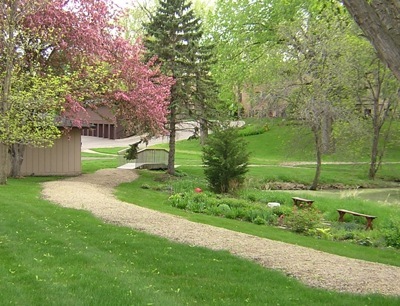 Nature and city life peacefully merge at Briar Wood Patio Homes. 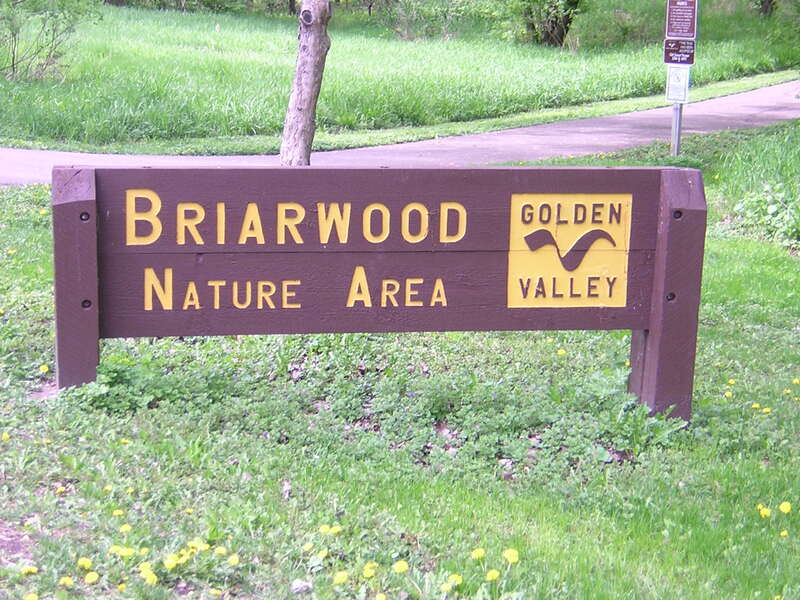 Briar Wood Patio Homes are surrounded by gorgeous woods and parks, but we are also near shops and culture. Tennis courts, ballfields, and trails are just as plentiful as delicious restaurants and convenient shopping when you live at Briar Wood. Bassett Creek Nature Area – take the footbridge over Hwy 100 into this expansive park featuring Frisbee golf and more! Our board and property manager take great care in the maintenance of our lovely community year-round. The board of directors meets once a month. The annual meeting for all homeowners occurs in January, when the board is elected. Briar Wood is situated in the Robbinsdale school district. We are represented in the fifth congressional district of Minnesota nationally, and P-02 in the state assembly.